HPSF provides Isotropic Super Finishing services for Australia producing a high quality surface finish for engine parts and gearboxes using Vibratory Machines and ceramic media. Whilst HPSF offers the most comprehensive, fully equipped super-finishing facility available in Australia and New Zealand it is understood that things like location, turnaround times or simply control of a customer’s own product, can perhaps dissuade users from using our services. If this is the case and no matter what the reasons we are able – through our BV Products or Mass Finishing divisions – to supply both equipment, materials and transfer of technology to enable you to establish your own on site operation. Every system supplied is fully supported by our very experienced engineering staff guaranteeing the highest standards in the metal polishing / finishing and surface improvement. Wherever metals come into contact with each other contact stresses and friction occur. Both these conditions regulate and reduce the performance and compromise the design of the component. 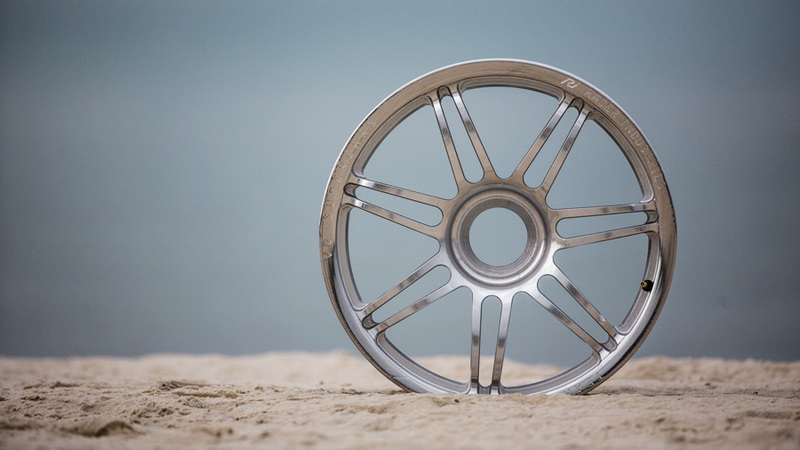 Super-finishing – often called CASF (Chemically Accelerated Surface Finishing) is a means of regaining those losses by producing a superfine finish where it is most needed. 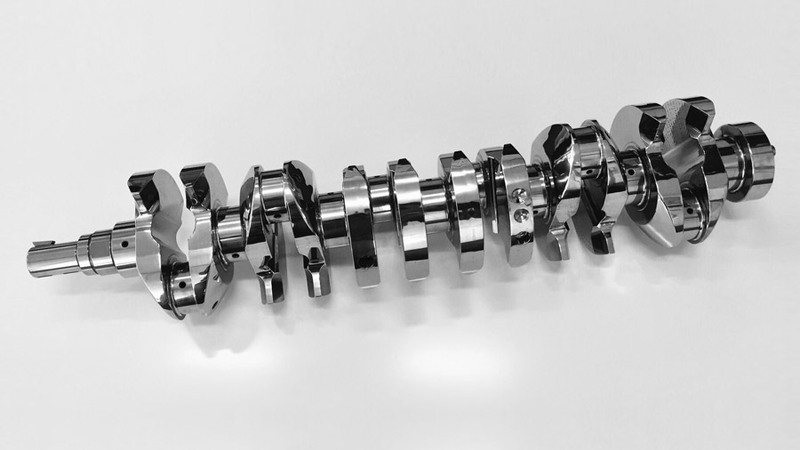 This technology is mainly applied to automotive gear train systems and certain engine components (like crankshafts and camshafts). Locally this process is widely used in Australian V8 supercars and other motorsport race teams. Other uses include wind turbines, aircraft components, and mining equipment where long service life is essential. HPSF’s vibratory wheel finishing is a process that works on a chemical-mechanical basis to finish surfaces. In the work chamber of a vibratory finishing machine, the wheel, media, water, and compound are put into motion by a vibratory drive system. This causes a constant relative movement of the media and the wheel. The interaction of water, compound, media and machine produces the required surface finish. 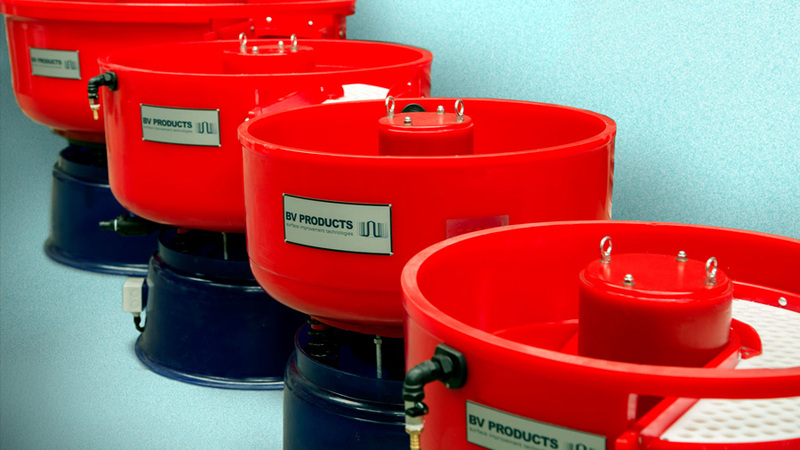 BV PRODUCTS & HPSF is a worldwide leader in surface finishing technologies offering a complete package for high gloss polishing of wheels. This compact wheel finishing system is ideally suited for surface grinding, smoothing and polishing small batches of high-value automotive wheels with a diameter of up to 22″. Ease of operation and quick media change capabilities help produce a repeatable mirror finish in just a few hours.